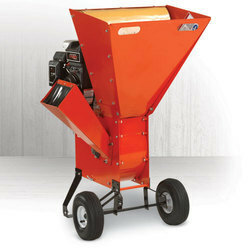 Exporter of a wide range of products which include shredder and wood cutter. Being a customer oriented organization, we are engaged in offering quality range of Shredder and Wood Cutter. Fabricated using the best quality spare parts and latest technology, these products are known for their corrosion proof, trouble free operation and less maintenance. These are available at most economical rates to our customers. Looking for Wood Cutter ?